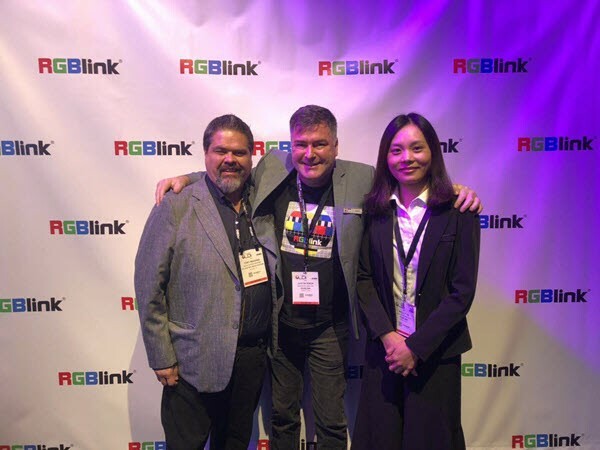 RGBlink announced the creation of RGBlink America, intended to bring a new focus to a growing market for the company. Servicing the US, Canada and Mexico, RGBlink America will not only provide on-the-ground sales support, but it will also offer US-based after-sales and technical support. RGBlink America has appointed Tony Magaña as Regional Sales Manager. Magaña will be based out of San Antonio TX, along with a support team which will leverage RGBlink support 24/7.